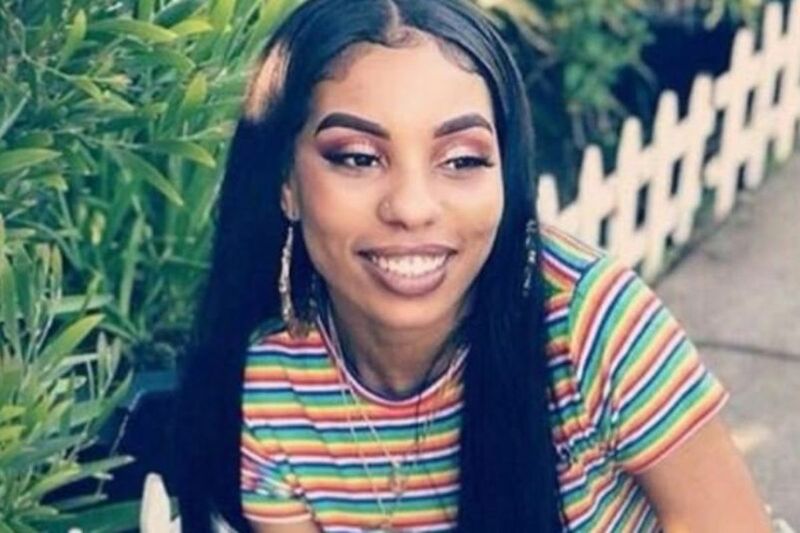 The brutal killing of Nia Wilson has absolutely devastated the Grantmakers for Girls of Color community. 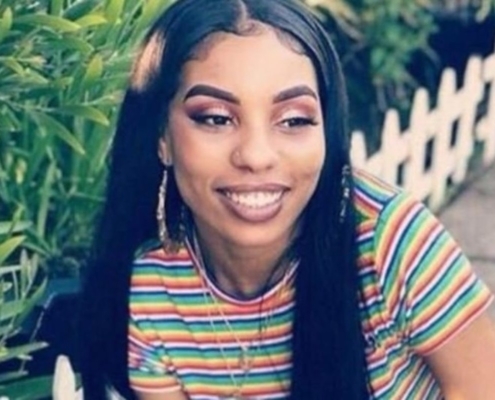 Nia was a fierce, talented, loving, and extremely loved 18-year old young woman who deserved her bright future. We are determined to carry Nia’s light forward in our work. As a Grantmaking community, we will continue to come together to support and shine light on the brilliant young women of color organizers, healers, advocates, and community members leading the way forward. Artists Left: Sarah Green Studio. Artist Center: Broobs.psd. Please contact us if you know who to give artist credit to for the image of the right.